For well over a month, poker fans have heard rumors that a group of European investors had expressed interest in acquiring Full Tilt Poker. These rumors suggested the possibility that players may actually see refunds; however, enthusiasm dwindled as news regarding a possible takeover grew stagnant. 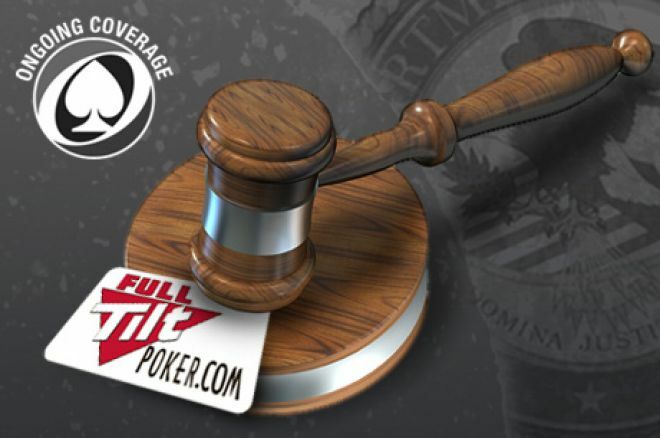 Dublin, Ireland (August 22, 2011) - On August 16, Irish based Pocket Kings Ltd., brand executor for the Full Tilt Poker moniker, concluded the exclusivity period of negotiations with their current potential investor. To the extent that it can do so without jeopardizing future opportunities, Full Tilt Poker will strive to have better communication with its customers going forward. Full Tilt Poker's number one priority remains the same: to secure an infusion of capital to repay all of its worldwide customers. To keep on top of the Full Tilt situation and everything else poker, be sure to follow us on Twitter and like us on Facebook.